Whenever new market research discusses mobile applications, gaming dominates the conversation. Consumers spent $41 billion on mobile games in 2016, surpassing PC and consoles as the largest game segment. Freemium games, in particular, are projected to account for 90 percent of market share in the app industry by 2020. Mobile gamers spend an average of $87 per year on in-app purchases and up to $550 annually on top grossing games, like Game of War: Fire Age. How are game publishers able to keep customers so engaged? We decided to conduct a study on a popular messaging channel used to motivate gamers to play regularly: the push notification. Utilizing push is an important component of a broader omni-channel marketing strategy, and vital to gaming as it’s typically the most relevant and direct line of communication with customers. 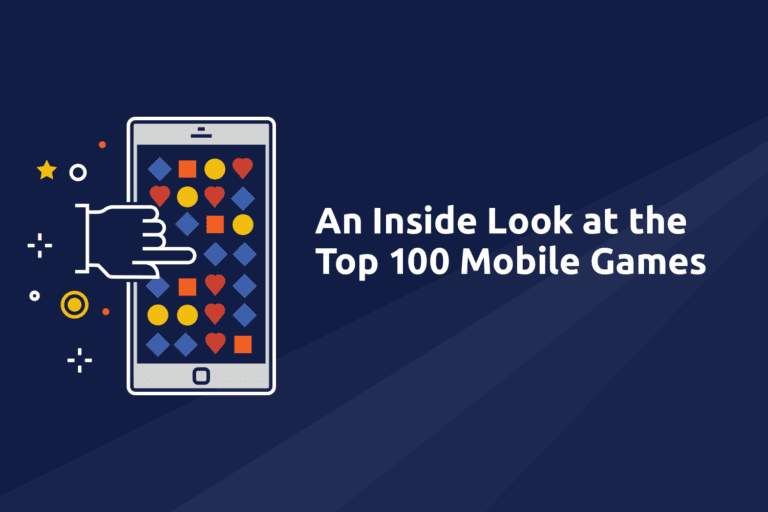 In The 2017 User Engagement Top 100 Report: Mobile Gaming, we analyzed the push messaging strategies adopted by the top 100 freemium mobile games in the U.S. to study how they communicate with their customers. 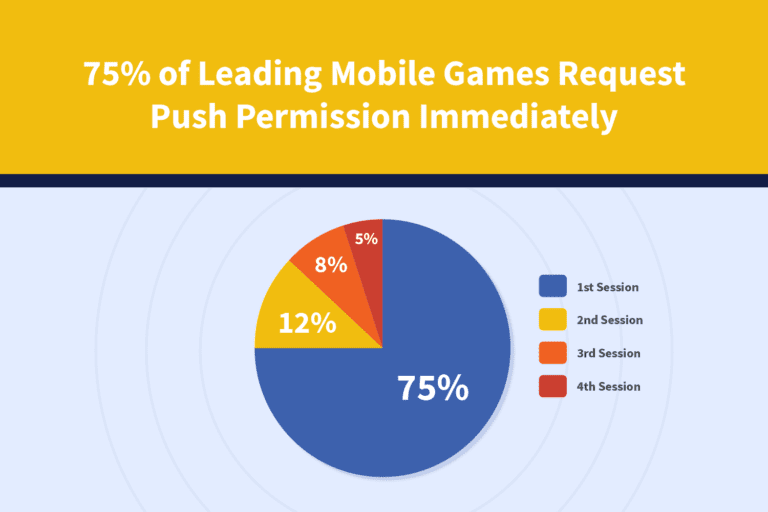 With better insight into how and when mobile games use push notifications, all B2C companies can develop more effective and engaging omni-channel marketing campaigns. 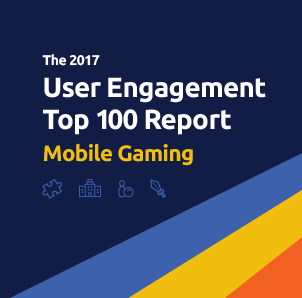 We hope you gain valuable insights from The 2017 User Engagement Top 100 Report: Mobile Gaming. You can expect more reports like this to be published on a quarterly basis, covering a variety of industries and marketing channels. Like what you see and want to learn how to put our marketing recommendations into action? Request a demo today. 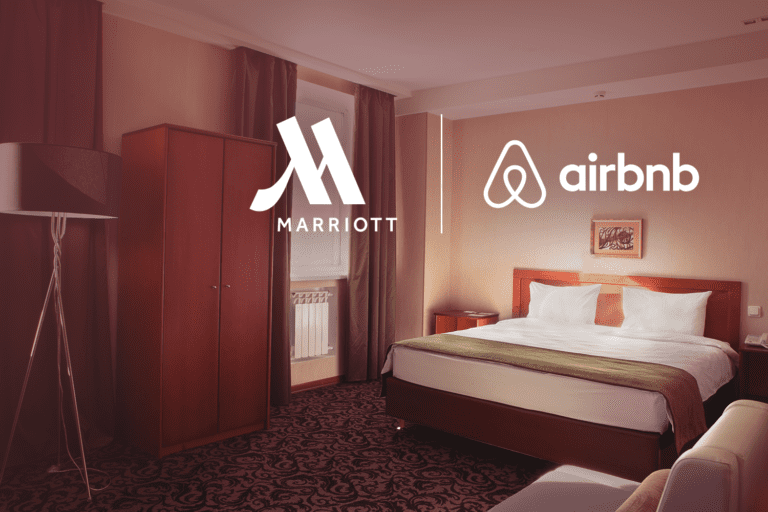 Marriott vs. Airbnb: Whose Marketing Delivers a Luxury Experience?